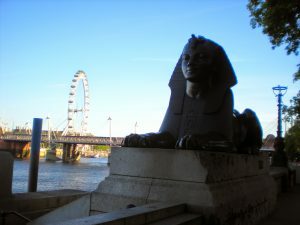 The Sphinx beside Cleopatra’s Needle is inscrutable, but these links will help unlock the mysteries of book outlining. In my attempts to outline my novel I did a lot of online reading as well as the books I’ve previously mentioned. Google will find you many sites which offer help with outlining a (fiction) book, but I’ve gathered 20 useful articles. Which one suits you? 9. 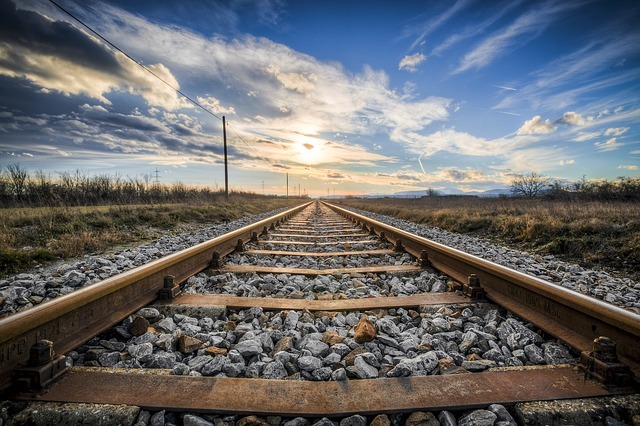 This has a great checklist to make sure every scene is adding to your story. No fluff allowed!